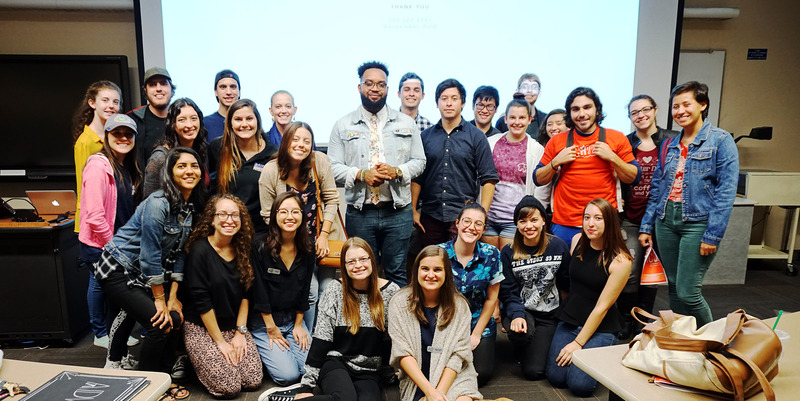 Ad Society is the University of Florida’s professional student advertising organization. We’re an organization providing students with opportunities to immerse themselves into the advertising industry all while having fun. We visit agencies from New York to Miami and our meetings feature speakers from across the country to give us their insights and advice from working in advertising. Your involvement with Ad Society will give you the experience, networking and knowledge to succeed in your career. You get advice from professional speakers, hands-on experiences, opportunities to visit agencies, and a chance to network with current professionals and fellow advertising majors. When it comes to both your educational and professional goals, Ad Society is an indispensable resource. 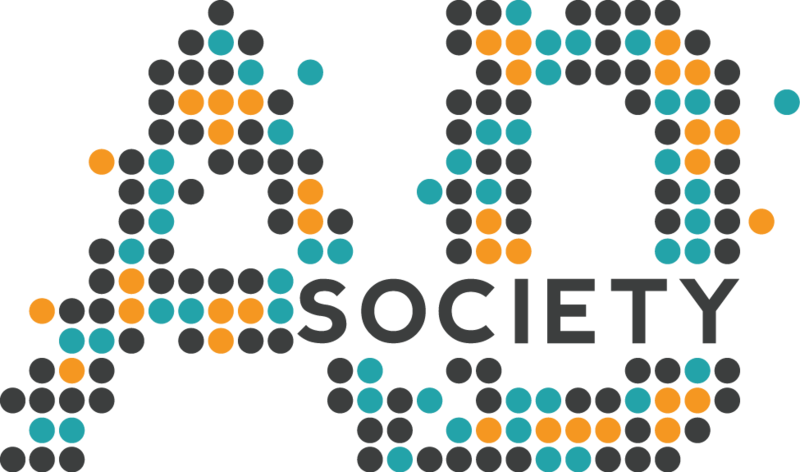 Why should you become a member of Ad Society? Make friends with others in your major or who share similar life goals while getting to know speakers with industry experience. What makes Ad Society so great is that each person has their own unique skillset and you can learn something from everyone you meet. Internship panels, resume critiquing, and trips to real agencies are just a few of the ways we help you jumpstart your career. There’s also many portfolio building opportunities throughout the year through Ad Dash, AdWerks, and headshot sessions. Members of Ad Society get the scoop on highly coveted internships. Some of which come exclusively through our speakers. We’ll teach you how to tailor your resume to get the internship you want and skillfully end your internship in a way that results in a job offer. Apply for membership. Your career will thank you.